Joyful Socks Mom: A-Pin-A-Day Project: January - Setting Goals to Produce! A-Pin-A-Day Project: January - Setting Goals to Produce! Welcome to a new year! A time of renewed hope, goal setting and planning. Right? Resolution time has just never been my favorite new year activity . . . Of course, you know what "they say" about the "best laid plans", right? Yea, it's just not my greatest strength, especially when it comes to "self-care". Name one mother that is ACTUALLY good at that. Take for instance, my Pinterest Board (dun * dun * dun). Scary! It is chalk full of good intentions and "best laid plans". What was supposed to have been a fun project, became a quickly forgotten momentary obsession, or even worse, an envious look at what I don't have! YUCK! I despise the tendency to compare myself with others . . . a trap I fall into easily. I think that is just a woman thing! I have decided to use my Pinterest Board as a vehicle for setting goals; personal, professional & family goals, for the new year. Pinterest can, and should be a useful tool, rather than a hindrance or perpetual "time-sucker". The idea is to use it (Pinterest) as a means of personal accountability to remain consistent through the entire year, God willing. I would love for you to join me in this journey. Hey, it's Pinteresting fun . . . enough said. This should make all you Pinterest-Junkies very excited (me included)! I will bring you a new Edition each month at the beginning of the month. Each monthly edition will be focused on a particular theme and will be our assignment for pinning our way to PRODUCTIVITY during 2013! 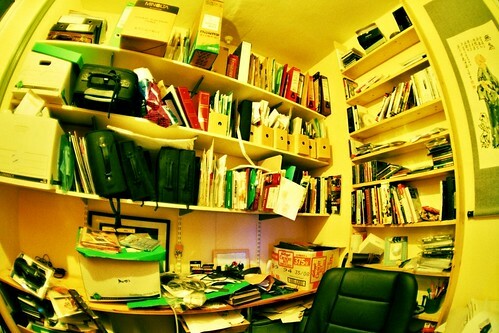 You will spend the month pinning & producing "A-Pin-A-Day" during your regular work week. The pins you post to your board need to go along with the focus and theme of that month's edition of "A-Pin-A-Day". Example: December Edition (Holiday Stress); you would pin one pin each day relating to an article, post or project that helps you to relieve holiday stress, encourages you or helps you complete a project or goal. YOU DON'T ACTUALLY HAVE TO PIN EVERYDAY! 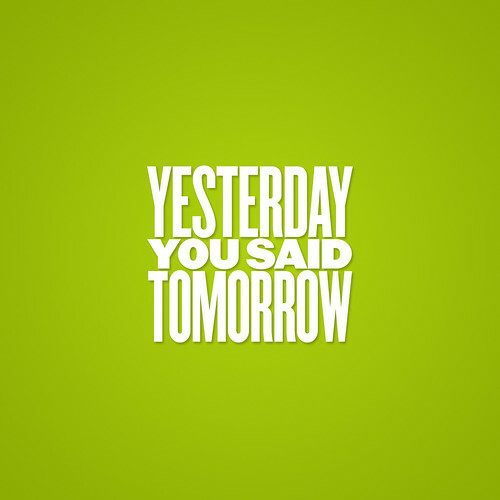 This should be for accountability purposes and self-motivation, not to stress you out! At the end of the month I will feature another "A-Pin-A-Day" post that will have a link-up. 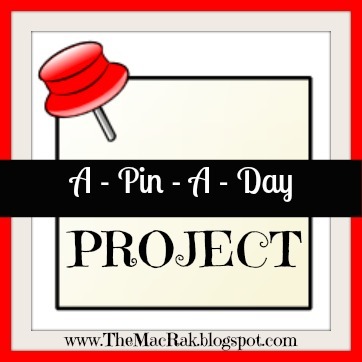 This will be the place to share your Pin Board for that month's assignment or share a post from you blog relating to your "A-Pin-A-Day" Project. YOU DO NOT have to be a blogger to participate. Ready to get to some Pinning? Alright then, this month edition and challenge will focus on the new year and the setting of new goals. 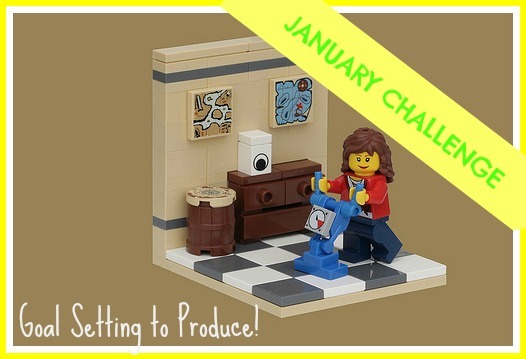 Here is your challenge assignment: JANUARY - Setting Goals to Produce! Go to your Pinterest Board and create an entire board entitled A-P-A-D January Goal Setting. Next, Pin this post to your board. Be sure to FOLLOW our A-P-A-D January Board HERE ---> This board will include my personal goals & ideas, tips and inspiration for you to pin to your board and encouragement for this month's challenge. LET THE PINNING BEGIN! Spend the 1st week of this challenge pinning your goals to your board. 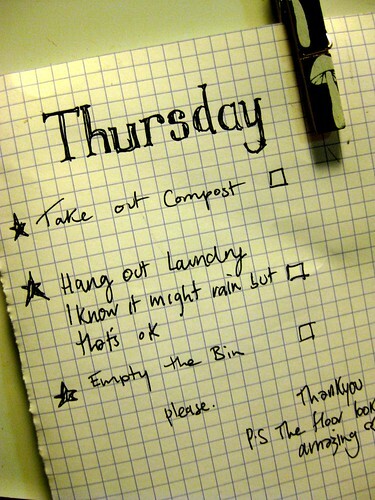 Spend the next 2 - 3 weeks productively acting on these goals on a daily and weekly basis, according to your goal plan. May your year begin & end with joy!